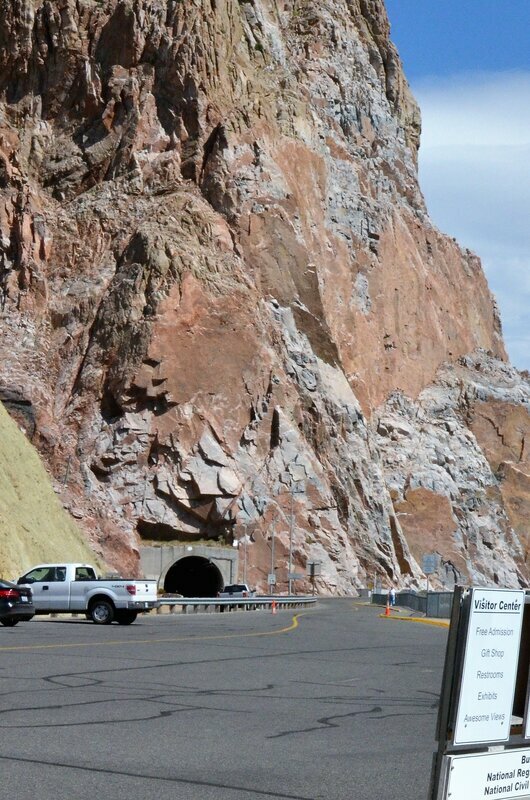 We have two tunnels here that go under the mountains. Wow! Wonder if they ever have a problem with falling rock?